Some women activists have welcomed President Cyril Ramaphosa‘s commitment to fight gender based violence. The President signed a declaration committing government to make South Africa a country free of gender based violence. He also opened a Sexual Offences Court at the Booysens Magistrate’s Court in Johannesburg earlier on Thursday. 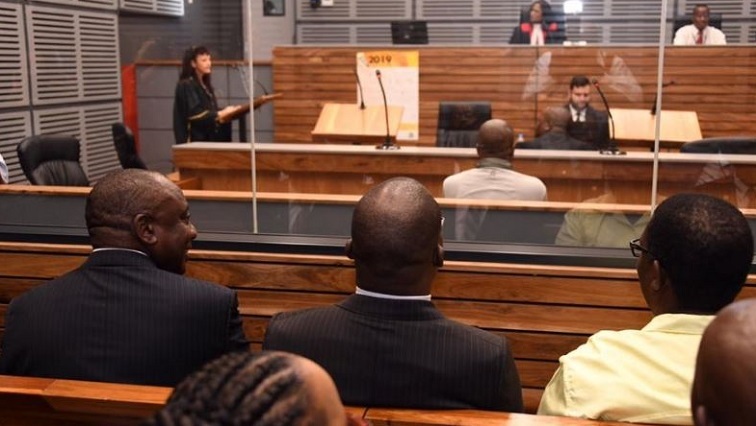 He was accompanied by Justice and Correctional Services Minister, Michael Masutha and several women rights organisations. Sbongile Mthembu from the #TheTotalShutDown was amongst the women who led the march against women abuse in August last year. This march prompted government to host the Presidential Summit on Gender Based Violence which led to the signing of Thursday’s declarations. Mthembu said they are happy government is taking gender based violence seriously. Government has vowed to review existing laws related to gender based violence to see if they are adequate. Ramaphosa says despite promulgating a raft of laws since 1994, these laws still fail to adequately protect vulnerable women and children. He says they need to introspect and see if they can make these laws effective. The post Women activists welcome govt’s commitment to fight gender based violence appeared first on SABC News – Breaking news, special reports, world, business, sport coverage of all South African current events. Africa's news leader..